In the series of reviews various SEO Tools, today I am going to present you the review of webmeup. 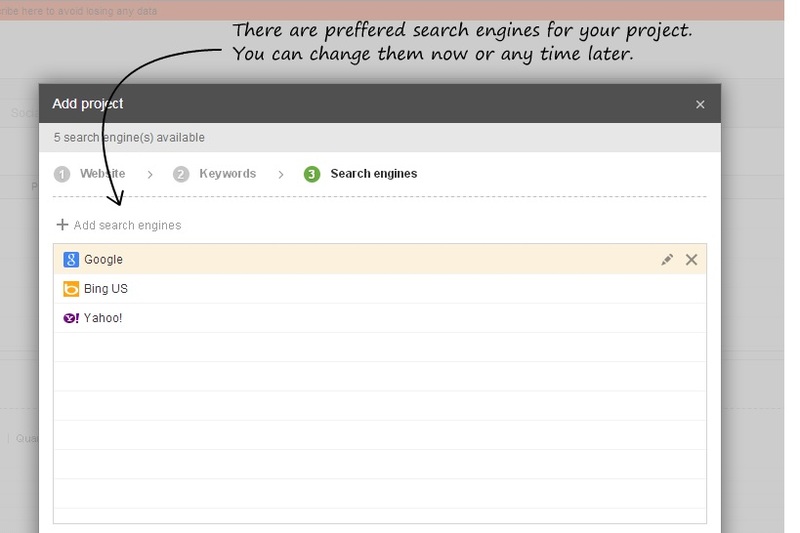 In the past, I have talked about SEO tools like IBP and SEOProfiler. Honestly, I am quite critical when it comes to these SEO Tools and I think it has paid well as market is flooded with SEO tools. All of them claim to take your site to number 1 spot on search engines like Google. SEO Tools can’t take your site anywhere, they can just assist you in reaching there. I have used many and based on my experience, I have shortlisted some of the best SEO tools. I don’t use these tools for link building but they provide great advantage in other aspects of search engine optimization. In fact, if you are managing only one site and that is based on wordpress, then SEOPressor is sufficient for you. But coming back to webmeup review, it is a web based SEO Tools meant for all kind of customers. So whether you are a blogger, managing one website or multiple websites, you can do it all. 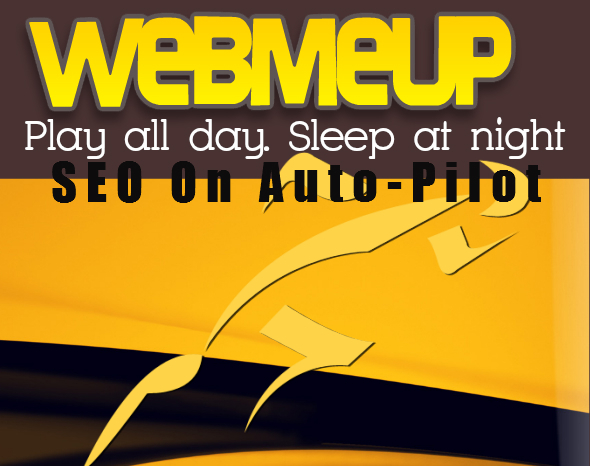 Webmeup is one of the most economical seo tools in the market. And the best part, it is efficient too. If you are a blogger or small business, then these subscription based web based seo tools are best. You can use them for few months to optimize your website and once your website is optimized, you can discontinue them whereas in case of SEO applications like IBP, you may have to pay a hefty amount upfront. Therefore these web based applications like webmeup and Seoprofiler are far more economical and handy because you can use them anywhere. Search engine optimization is the key to success. No blog or business can only rely on paid traffic for survival. SEO delivers organic traffic from search engines like Google and the quality of such traffic is relatively higher than other form of traffic as visitors are looking for that information at that point of time. Therefore you cannot ignore SEO and it is literally impossible in current world to do it without any SEO tool. 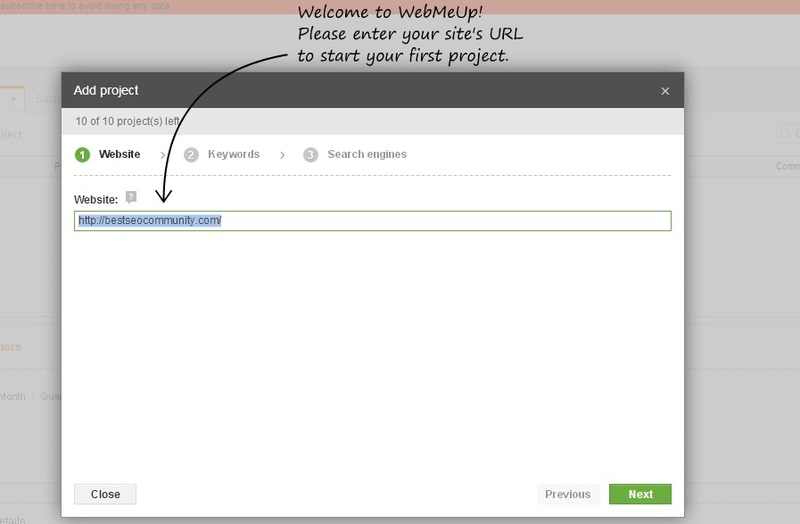 Webmeup is a web based search engine optimization tool. It analyze your website and provide great insight to help you in fixing any issues which may hinder your website’s growth on search engine. After completing these three steps, you are done and your project is added. I don’t think after seeing these images from inside of webmeup, i need to put more words here. You can see you will have 100% control on all the aspect of SEO. You can analyze your website, compare it with your competing sites and do keyword research along with monitoring ranking of your keywords. Landing page optimization is not a common feature, in fact i have not seen any other seo tool offering it but webmeup provides that facility so it is a incredible tool for internet marketers. It’s keyword research is simply awesome, it returns you great result and it is very user-friendly to do manage thousands of keywords. Webmeup’s SEO factors provide great information about pages on your website and this information is critical in optimizing these pages to get high ranking on search engines. It is really effective in what it does. In this webmeup review, i have tried to use pictures and images to explain its feature therefore i haven’t used many words. I think it is very good online seo software at affordable price. You can subscribe to it at monthly basis and use it for few months or more based upon your needs. As it provides great information about competition & social seo, i think you can’t get it wrong with webmeup. 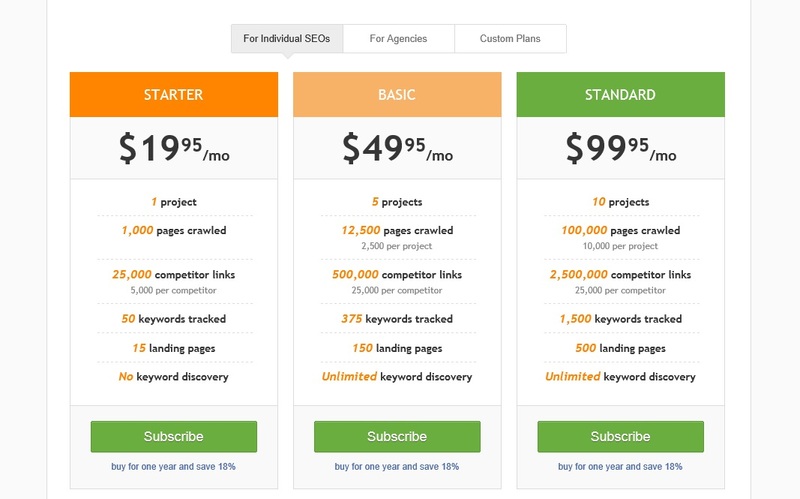 Webmeup is a comprehensive online seo software which can be used to built great successful SEO campaigns. You can visit WebMeUp Official Website for signing up and other details. WebMeUp has made a crucial upgrade in their system which has taken itself forward as far as it’s offering is concerned. WebMeUp has upgraded their “site ranking” feature. 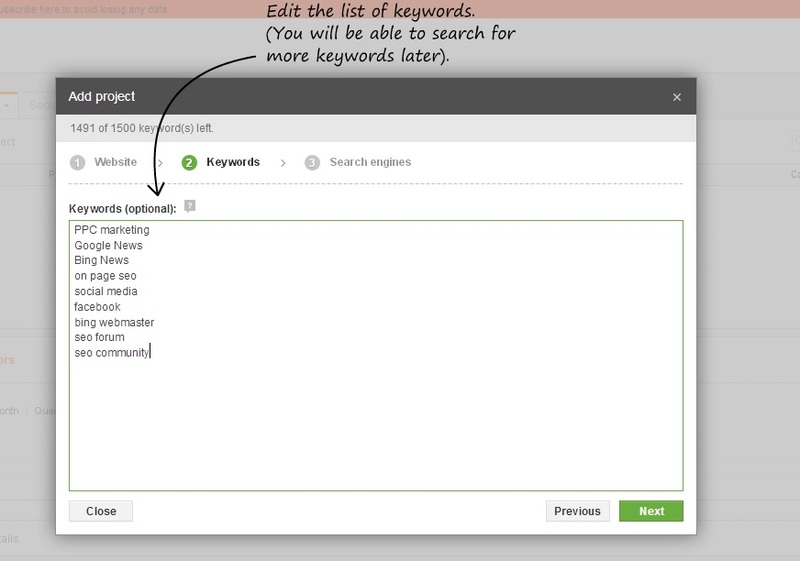 Now you can easily monitor rank of all the keywords which you are ranking on search engines. But that’s not the best part, best part is now you get universal ranking monitor with WebMeUp. Universal ranking mean ranking of your images, videos and other media present on your site or ranking for location etc. Sometime your website doesn’t appear on top for certain keywords but your site does appear for same keywords in location, maps, videos or images. This is a vital information as if you have this information, you can create more images, videos etc to target these ranking. If you have any question, comment, feedback or query regarding webmeup, please leave your comment. Thanks for taking the time to share with us very detailed information about this software. Looks like it’s really worth a try. More power! This looks like a real good software to try. Honestly, this is the first time I’ve heard of it; but with all the capabilities and features you mentioned, I sure will give it a try one of these days. Thanks so much for sharing. Nice review of the tool. I would like to ask if you have also in countered Colibri tool? It is also an seo tool that is best on doing keyword research. If not you can review it here: http://colibritool.com. After seeing this review, I can assure you that this makes me to leave my Screaming SEO spider for checking the SEO reports, broken links and other broken structures and faults of my blogs. After completing your article, I think that It is a very good software and now it is time to take a next level in SEO by spending some bucks on this software. Thanks and keep it up. Sounds like a really effective software and you have really described it well, so the reader is hardly left in any doubt. I guess I will give Webmeup a try and see how it works out for me. I guess I will opt for the “Standard” plan and see if it can do any wonders for my website. Thanks for sharing this review. I had never heard about this software but I can surely check it out because I have now realized that I need one. How to become a Data Scientist or Machine Learning engineer?